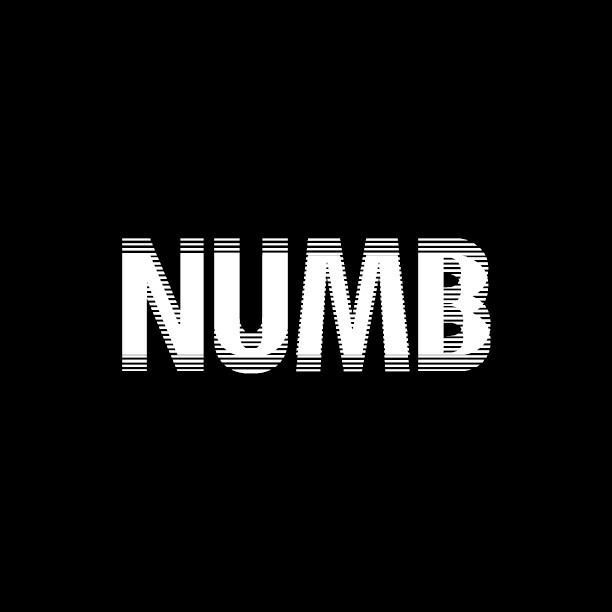 Numb is a general narrative of emotions. It describes love and heartbreak. It describes depression. It describes anxiety. It’s hopeful and it’s hopeless. I began writing this in 2012, finished it in 2013 but have revisited it at every stage in my life since. I just pray I regain feeling by the time I have it all. now I’m craving a wedding ring? a true absence of feeling? or a mask? an appearance? now my being deserves its compliment does it not? or are my senses only qualified to sit here & rot? could just be an illusion? it’s easier to just be numb.